Ever made the leap from everyday eating to leading a gluten-free life? Well, I am here to tell you that it is hard. Especially if you are a bread and dessert fan, such as my family. To be honest, I often resort back to my old ways and give in. After all we don't have dietary restrictions like some, I just know that it is a healthier way of life. Now for those of you who must or even just wish to lead the gluten-free lifestyle, I am happy to report there is a mouthwatering option for those everyday bread style foods. The Pure Pantry offers a variety of healthy, delicious gluten-free baking mixes made with only the 100% natural and certified organic, whole grain ingredients. These products include baking mix, pancake mixes, cookie mixes and cake mixes. 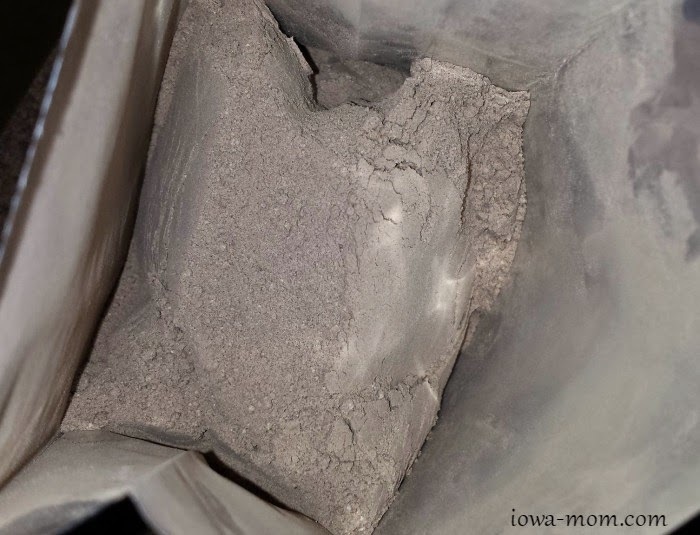 The Pure Pantry sent Iowa Mom a Wholegrain Dark Chocolate Cake Mix to test in our kitchen. Let's just say I was a bit worried it would be better and lacking some of the consistency that everyday mixes have. I was proven wrong and then some. Upon opening the bag, you could immediately smell the delicious chocolate scent. Mouthwatering really! Within the first few minutes of our test, I was already anxious for the end result and tasting. 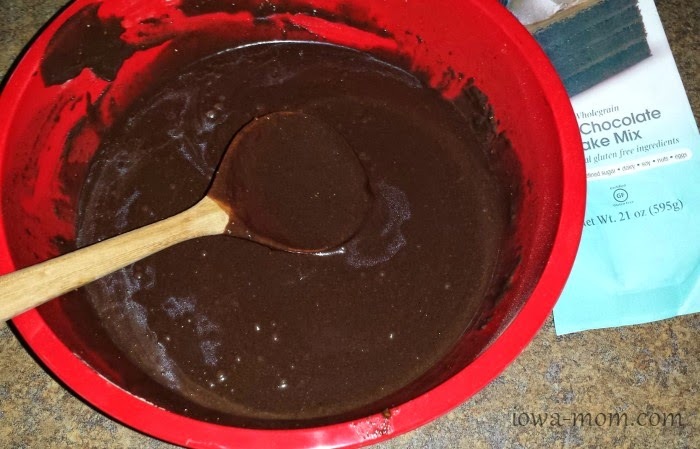 The mix was a simple and the only additional ingredient some may not have on hand is vanilla. However for even the occasional baker, I bet you have keep this in some form on hand. 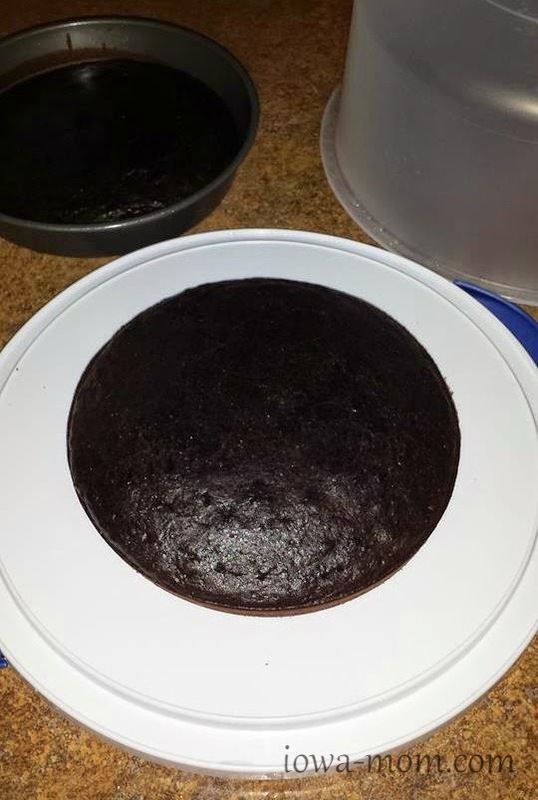 It seemed a bit on the thin side but apparently this is completely normal as the cake came out perfectly after baking. Look at that amazing dark color. Exactly what you would expect from a dark chocolate creation. The smell, OH MY! All full of full and perfectly cooked per the time on the bag! 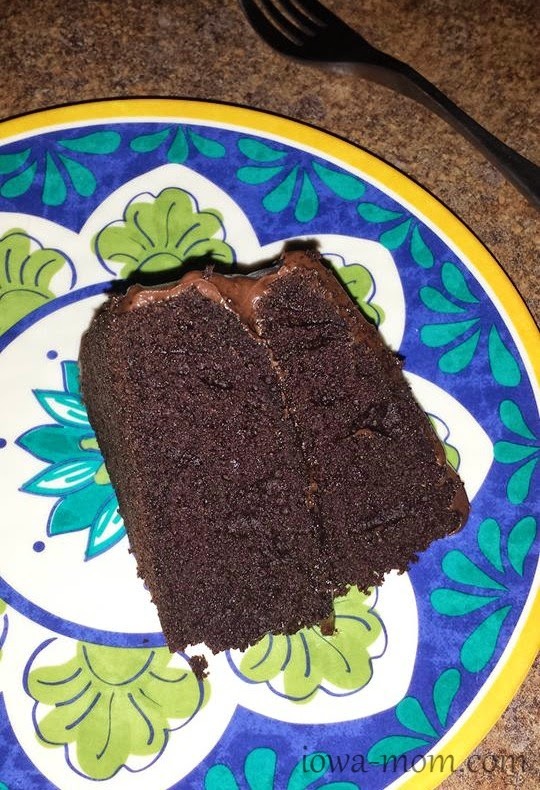 The Wholegrain Dark Chocolate Cake Mix is made with sucanat and maple sugar, both natural unrefined sweeteners, and quinoa, sorghum, and brown rice – who would ever guess that a cake that tastes this good would also provide fiber, protein, and anti-oxidants! All iced and ready to begin indulging in this fantastic treat. 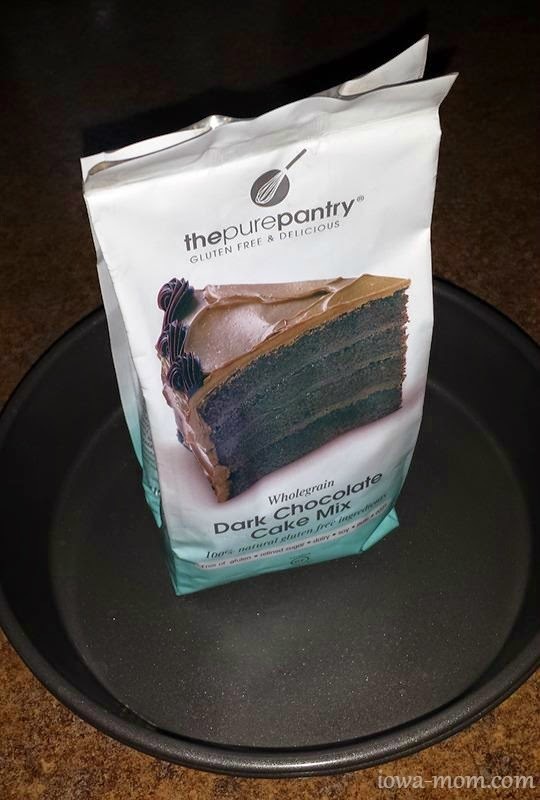 A few immediate things I notice about the Wholegrain Dark Chocolate Cake Mix from The Pure Pantry. 1. This is absolutely one of the moistest cakes I have ever tasted. 2. Dark chocolate does not mean bitter chocolate. This was beautifully sweetened. Pure perfection. 3. My family will devour this cake in one sitting. Boo for tomorrow's sneaky leftovers for mom! The ultimate cake monster agrees. The Pure Pantry is a go for being a baking winner in our kitchen! Elizabeth has really expanded her website, you need to check it out. It now include recipes, grocery shopping tips, traveling tips along with tips for eating in and out! We are offering a great deal for Pure Pantry Products! You can go to The Pure Pantry and use the following discount code for 15% off your first order on their website. Enter coupon code: FALL2014 The code is entered at checkout and expires November 30! Enjoy this fall with fabulous mixes that are yummy and proven. Elizabeth is giving away to one lucky reader a fabulous Gluten Free Baking Starter Kit pictured above! The Kit includes her cookbook, "Fresh From Elizabeth's Kitchen," 3 cookie mixes and her all purpose baking mix! Everything you need to get you started on a gluten-free diet! Disclosure: All opinions seen in this publication are those of the writer and may differ from your own. 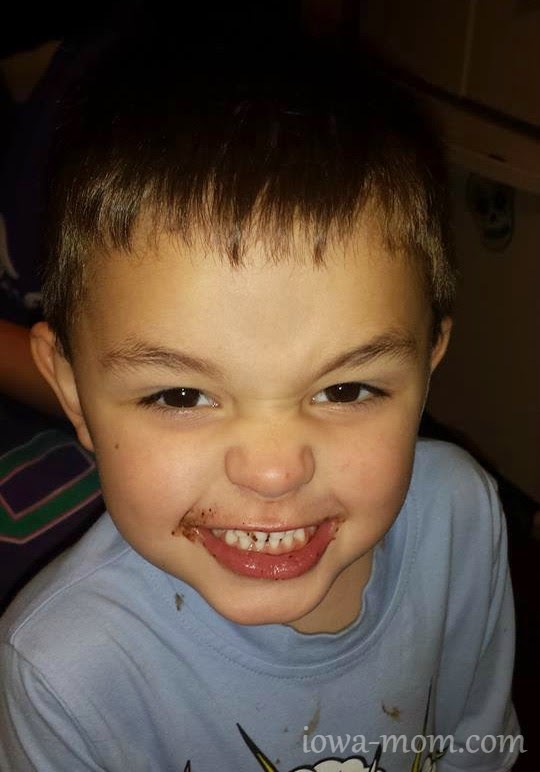 Iowa-Mom.com may have receive product or payment as a condition of this publication. 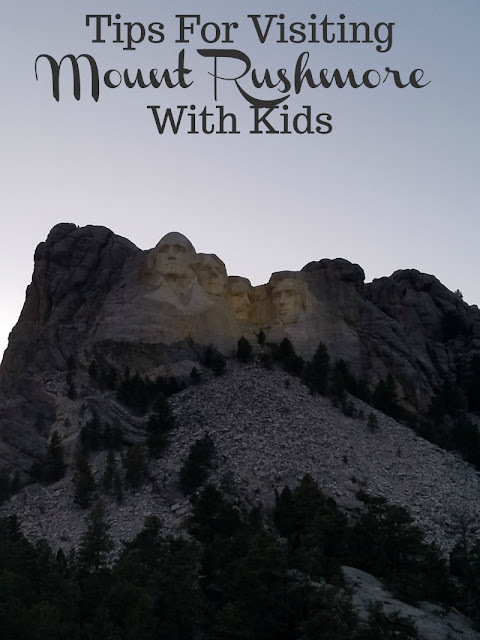 For questions or to have your product featured on Iowa Mom, email Teri at theiowamom@gmail.com. 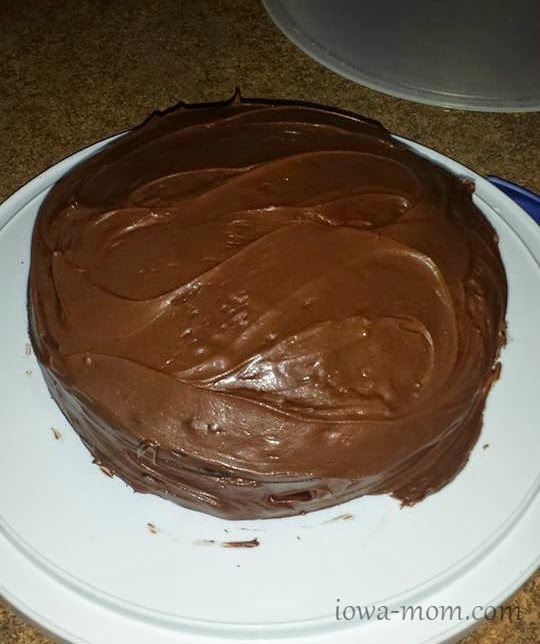 I would first like to try the Dark Chocolate Cake Mix...it really looks delicious. Thank you! I would especially like to make a gluten-free carrot cake (with lots of frosting)! I'd love to make gluten free pancakes.